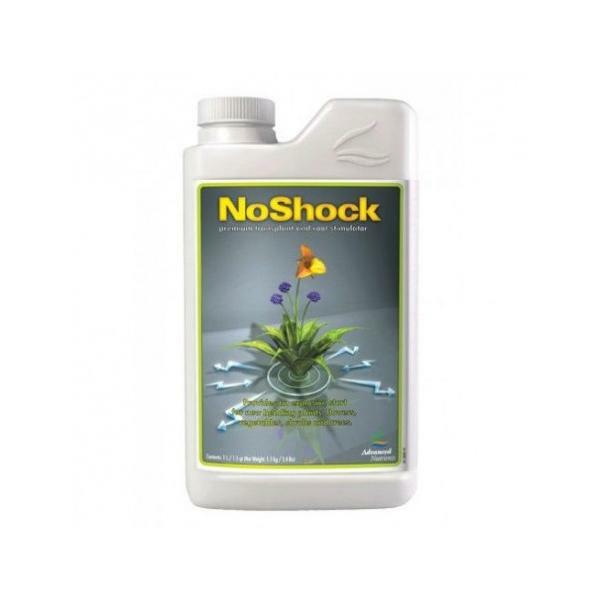 Advanced nutrients - No ShockNoShock has been scientifically developed to substantially eliminate transplant shock. 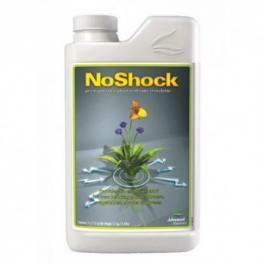 NoShock is the only transplant solution to contain Fulvic Acid, root stimulators, key nutrients and immune boosters, which increases root development as well as increases nutrient up take to produce healthier, vigorous, more robust, bedding plants, flowers, vegetables, shrubs and trees. All backed by our performance guarantee.